I came across a post earlier in the year by Panos over on Wordpress Blogger Tips exploding the myth about duplicate content, with particular reference to Wordpress.com serviced sites. "Duplicate content means substantive blocks of material that exist more than once in the web – in other words, substantive blocks of material that can be accessed via more than one URL. For example, if you write a lengthy reply in someone else’s blog or in a forum, and then publish this reply as a post in your own blog (with or without changes), that’s duplicate content." The myth in question, peddled by “SEO” (Search Engine Optimization) sites, being that duplicate content on their blog is a cardinal sin and the wrath of Google will fall upon them. Quoting the head of Wordpress Support: "I wouldn’t believe anything written on any SEO blog. Ever..."
If you're sociable and you like having guests in your house, or indeed, logged onto your computer, skip over this. 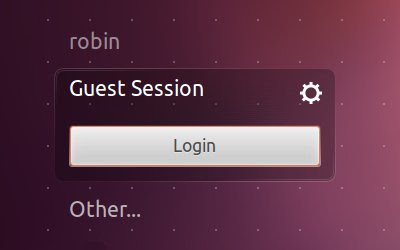 If you have a need to lock out casual visitors to your machine, then you'll want to ditch the guest login that came by default with Ubuntu 11.10. 'Guest' suddenly appeared with the LightDM login manager in 11.10 and I just want to take it out of the login list. 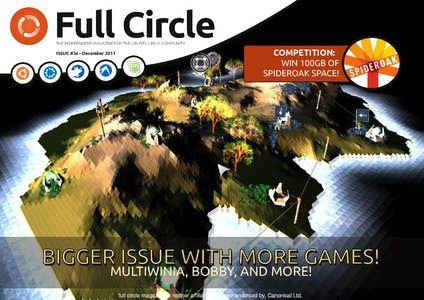 Full Circle Magazine Issue #56 available now from the main site! How-To : Make 11.10 Look ‘Classic’, LibreOffice – Part 10, Backup Strategy – Part 4, Persistent USB Stick, and Connect To IRC. Linux Lab – Xbox Media Centre. I Think – Would you attend a monthly FCM meeting on IRC? plus: more Ubuntu Games, My Desktop (and an extra! ), My Opinion, My Story, and much much more! Anyone who's had anything to do with putting a web site together knows just how breakable the whole design thing is; browsers never present an identical layout and every web designer meets their Waterloo in Internet Explorer in it's many non-standards compliant versions. 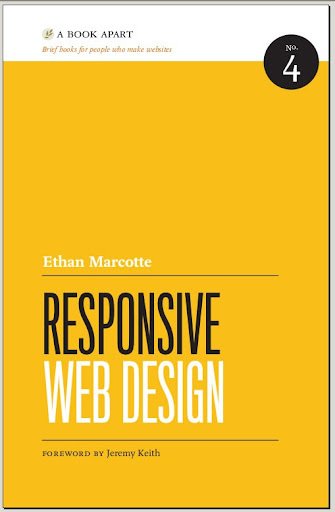 Add the variety of devices in wide-screen, narrow-screen and mobile, determined to break your pages all over again... One designer, Ethan Marcotte, rides to the rescue with this book. "Widgets let you display Twitter updates on your website or social network page. Our widgets are compatible with any website and most social networks. 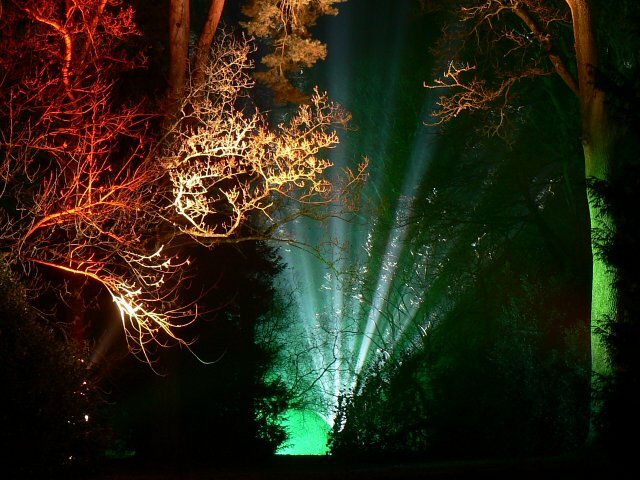 Simply choose the one that matches where you would like to include it." Most hosted sites and web development platforms now support Widgets for all manner of third-party sites, services and functions. Twitter is one of the most common, and one of the simplest and most reliable ways to include a Twitter feed on your site is to use the official Twitter Widget generator. You can find this on the Twitter site under Resources › Widgets. Unity 2-D or Unity 3-D? There's been a lot of fear uncertainty and doubt surrounding this one, even more people wondering if the Unity desktop is dramatically raising the minimum graphics hardware requirements? The honest answer from Canonical is no; Unity tries to take advantage of features that have been specified or released many years ago. What they can't tell you is how many of those supported features you have in your ancient box under your desk. However many Open Source fonts you acquire, there's no getting away from the fact that a lot of documents and web pages are designed with the Microsoft Windows standard fonts and substitution can produce strange results - particularly when you start exchanging documents with MS-Office users. Which is why 'Install Windows TTF fonts' always appears in those lists of "Ten things to do after installing/upgrading..."
In Ubuntu you can install Microsoft Windows fonts in several ways. If you have the Firefox pop-up blocker turned on and add websites to the 'Exceptions' white-list, this should allow only those website to use pop-ups: not adverts and re-directs that you want to block, but pictures or functions that opens in a new window or tab. Pop-up blocker on is a useful tool as it prevents a lot of junk from getting thrown up on screen. 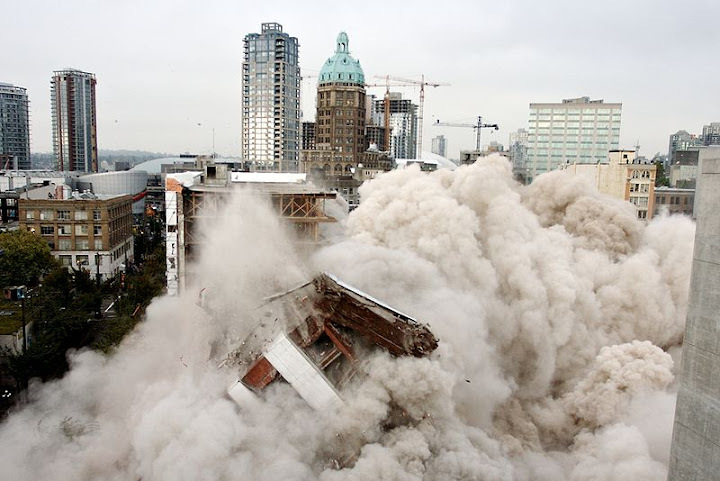 However, with the upgrade to Firefox 8, some users claim that the Google Picasa photo-sharing service is broken. Not so. I don't think pulse Audio killed it. I don't think Mumble killed it. I don't think Xfce killed it. I don't even think Unity or the Generic PAE kernel killed it. All I know is, when we tried for a podcast recording the other day, Ubuntu 11.10 on my Dell laptop just died. No dektop sessions. Nothing. This is a machine on which I ran the in-place upgrade from 11.04 and things went swimmingly, as I reported at the time; two months down the road, it's all gone horribly wrong. I've stuck with Mint 12 since the review of the 12 Release Candidate that rolled over into the 12 Final release. 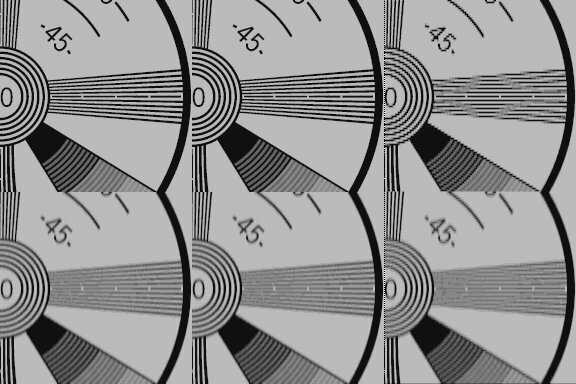 Look down the history of this blog, you'll find favourable reviews of nearly every version since Mint 5. However, several updates later and it's still badly broken in key user-facing and usability areas and poor old Lisa is looking like the donkey with three legs. Bearing in minds we've all been selling Mint as the Linux distro for newcomers and Windows migrants, this is turning into the Black Parade. In this new section of Full Circle, I’d like to show certain features of Windows (XP in this series of articles, as I feel it’s the most widely-used edition of Windows) for the sole purpose of showing beginners their *Buntu equivalent. 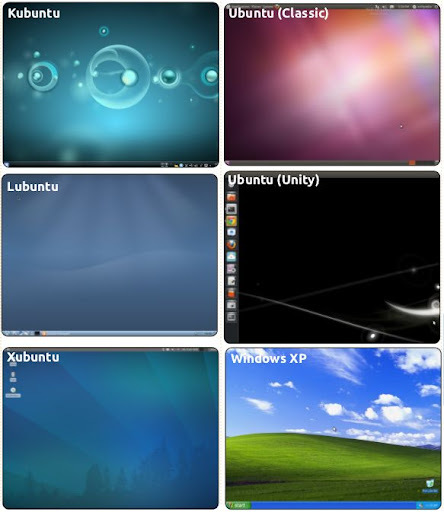 I say *Buntu as I will not focus solely on Ubuntu - I will also include Kubuntu, Lubuntu, and Xubuntu, as they each have their own way of doing things due to each of them using their own desktop manager (Gnome/Unity, KDE, LXDE, and XFCE respectively). 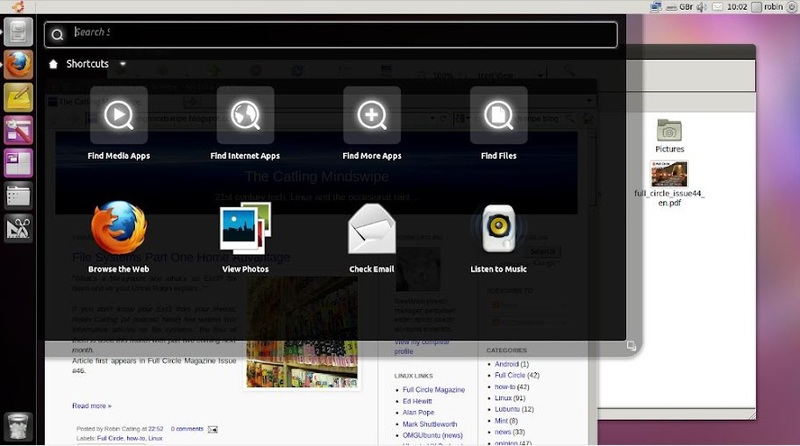 The MATE panel is the hybrid of Mint Menu with a sidebar launcher. 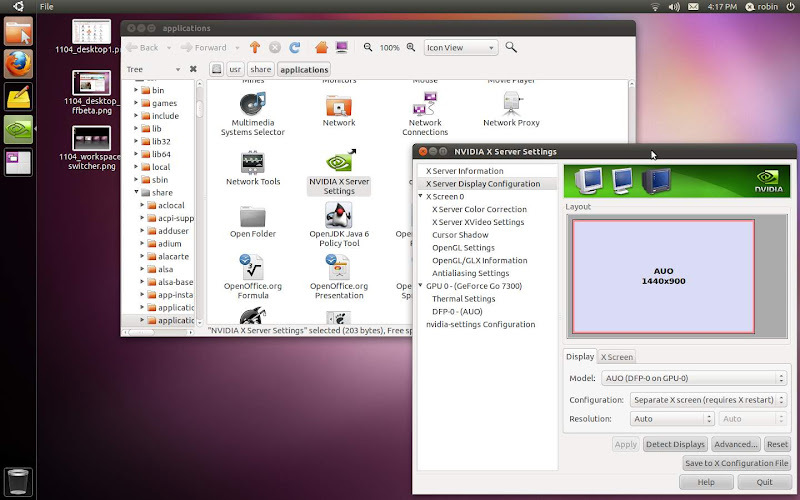 MATE has some compatibility issues between the Ubuntu version of GTK and MATE which affected the use of themes; Carbon, Mint-Z-Mate and Clearlooks are good, but most were problematic and made MATE both buggy and slow. So many people have been asking just what is the right terminology for Ubuntu Unity's UI elements, that Jorge Castro and Murat Gunes have jointly put together a post on Ask Ubuntu , which I'm happily going to paraphrase, since I don't know what to call stuff, either! You may be a little disappointed with this one, since it is really about how little you can configure, indeed, how little Canonical, the company behind Ubuntu, want you to configure Unity. "I understand that people want the freedom to tweak their desktops, but as soon as you use CompizConfig Settings Manager (CCSM), you have basically opted out of Unity's future. The bugs you report will not matter since you're not running the defaults, and any input you may have will be skewed by the customized user experience you've devised." "With Oracle VirtualBox 4.1 cloning a virtual machine is now available from the user interface making the process much simpler. 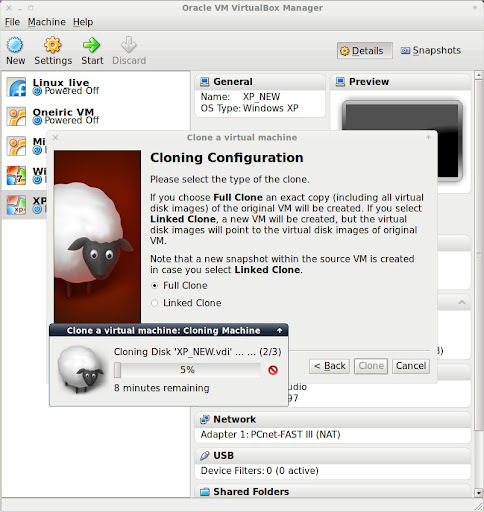 In prior releases cloning avirtual machine was a multi step process in which you needed to use the command line utility VBoxManage clonehd to create a clone of the virtual device and then attach that new image to new virtual machine." Cloning a virtual disk or machine in VirtualBox used to be a royal pain; achievable, but complex. You had to know the guest operating system and whether it was a 32-bit or 64- bit machine when creating the new virtual machine. The new method for cloning a virtual machine is much simpler and less error prone. Cloning provides the opportunity to spawn new instances of existing virtual machines. It's a common problem: you run VirtualBox, create a virtual machine, probably with a dynamic disk, at your best guess at an adequate disk size, run it for a while, then find you're running out of space. You can easily expand the hard disk size VirtualBox using the command: VBoxManage modifyhd --resize. The --resize option allows you to change the capacity of an existing image; this adjusts the logical size of a virtual disk without affecting the physical size. It works only for expanding the capacity of VDI and VHD virtual disk formats, and only dynamically allocated not fixed size disks. But this is a way to add more space to a virtual disk without needing to create a new image, attach and copy all the data across within a virtual machine. It's that time already, as Clem and the team gear up to push the next version of Linux Mint through the gate, the rest of us wonder if Mint can maintain it's momentum in gaining a larger share of the Linux user base. 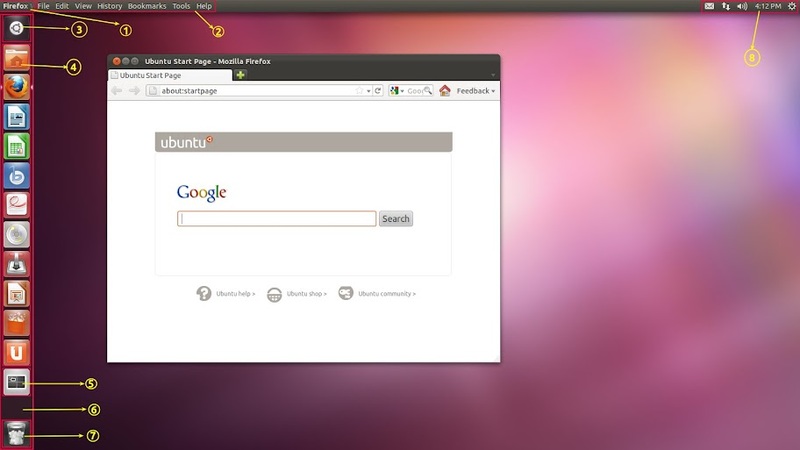 Mint has built a reputation as the alternative to Ubuntu, variously catching the defectors from Ubuntu Unity and at times even overtaking Ubuntu in the distro download charts. Given the fact that Mint is dependent on the upstream efforts of Debian, Gnome and Ubuntu, this release is going to be far from plain sailing. 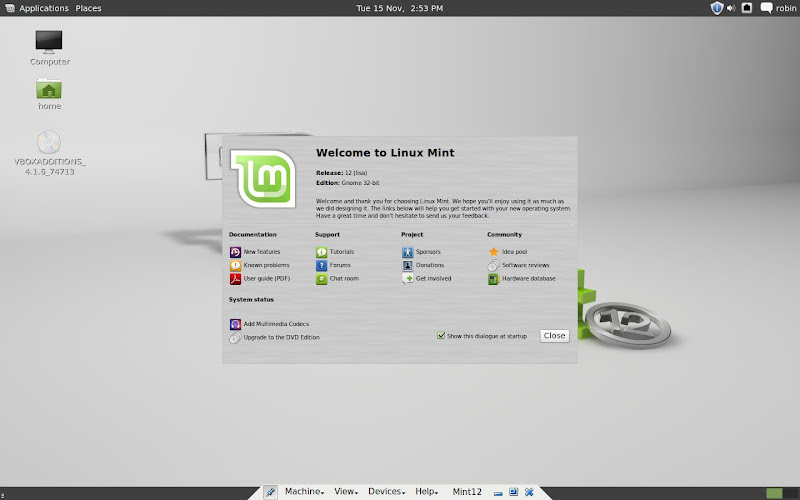 Linux Mint 12 is based on Gnome 3.0 atop the Ubuntu 11.10 base. More on that shortly. As usual, I've got Mint in two configurations; in a virtual machine on VirtualBox and on physical hardware in the shape of the old Celeron test box with 1Gb memory and GeForce 440MX graphics card.